EVGA teases upcoming products featuring the latest technologies and innovation at the Computex 2017. EVGA live streams via Twitch introducing the brand’s upcoming products along with live game streaming and giveaways. 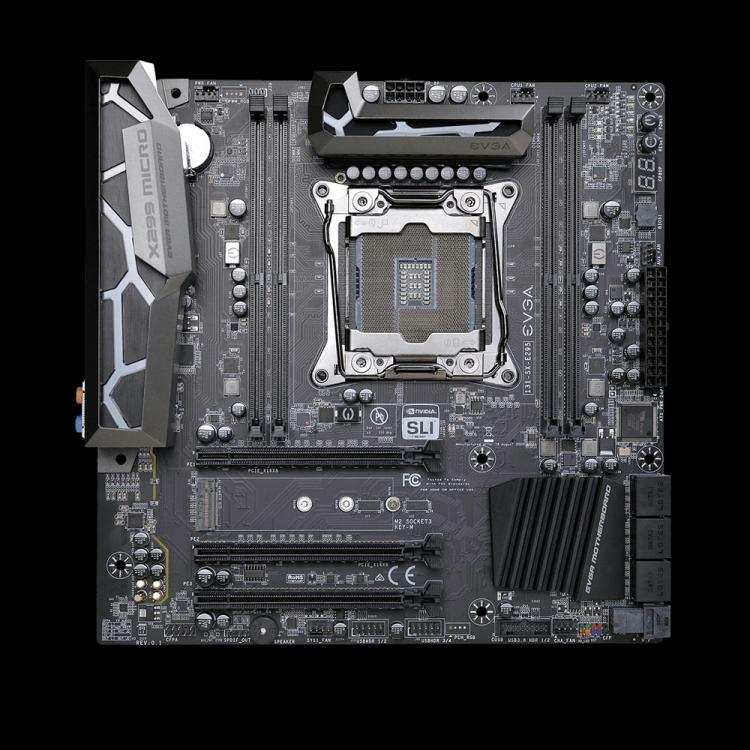 The upcoming products include new motherboards based on the new Intel X299 chipset for the Intel Core X-Series high-end desktop platform. EVGA teased three X299 motherboards, one of which uses mATX form factor which is the first to be introduced in the world as of this moment. EVGA also presents the new DG-7 Series cases featuring tempered glass side panels. 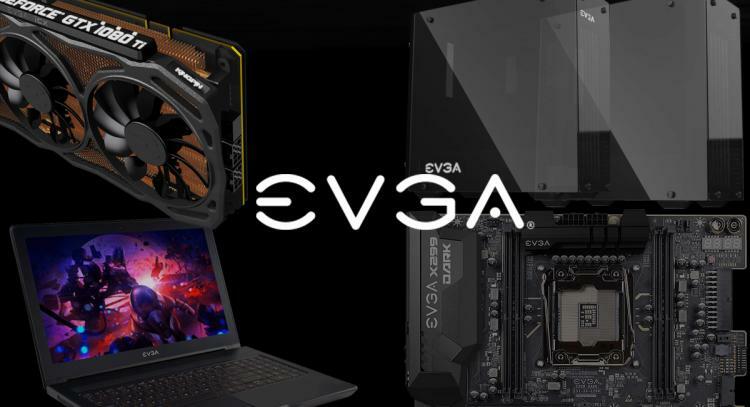 Also comes the most-awaited EVGA GeForce GTX 1080 Ti K|NGP|N Edition graphics card and lastly a new EVGA SC15 gaming notebook with a thinner chassis and more powerful hardware. 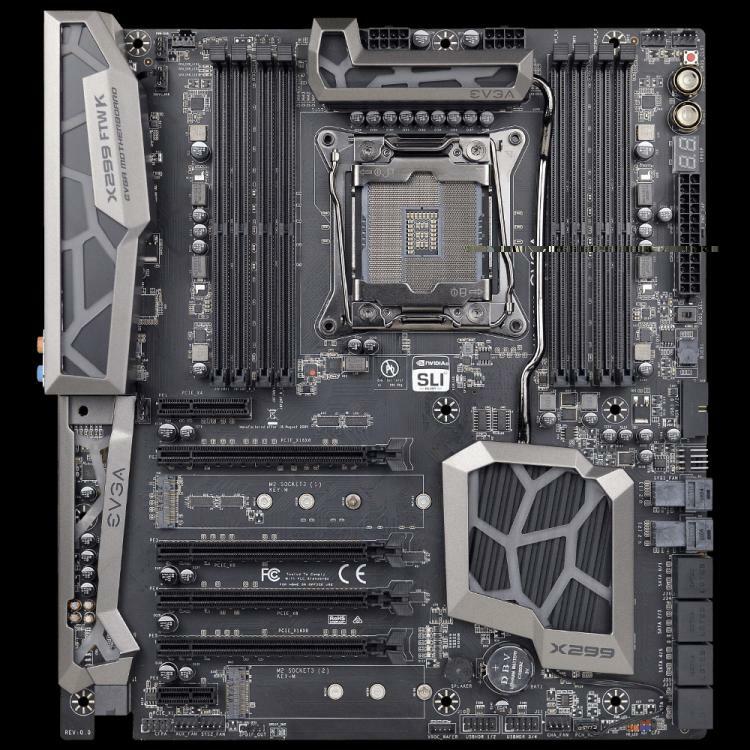 EVGA presents three X299 motherboards- the EVGA X299 DARK, EVGA X299 FTW K and EVGA X299 MICRO. 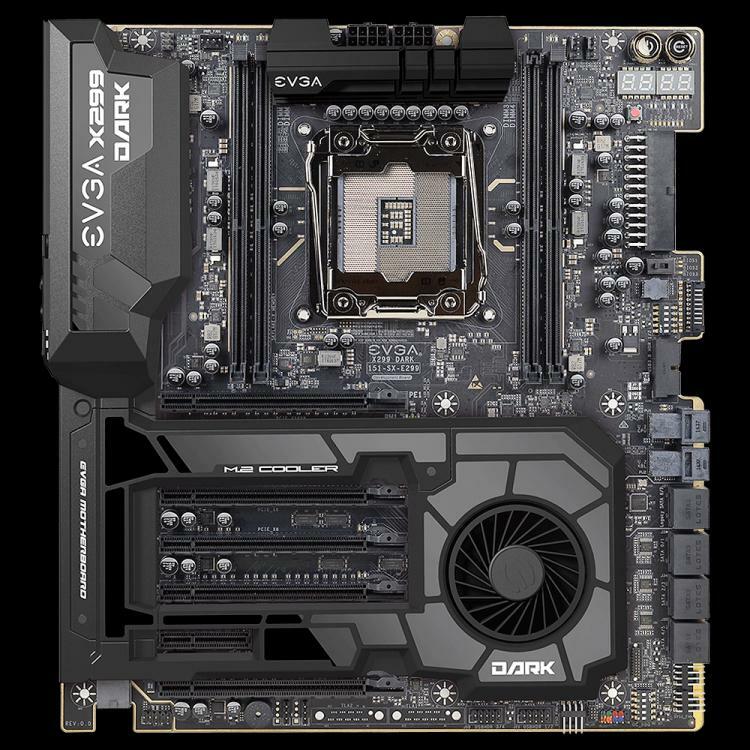 The X299 DARK is EVGA’s top-of-the-line X299 motherboard featuring 4-Way SLI support, 4 DIMM quad-channel DDR4 4133MHz+ support of up to 64GB with two Intel Gigabit NIC Ethernet ports. It also features an innovative M.2 cooling solution. The EVGA X299 FTW K offers 3-Way SLI support, 4 DIMM quad-channel DDR4 4133MHz+ support of up to 128GB with a Killer E2500 Ethernet port and an Intel Gigabit NIC Ethernet port as well. The EVGA X299 MICRO is the current mATX X299 offering available today. It supports 2-Way SLI and 4 DIMM Quad-Channel DDR4 4133MHz+ of up to 64GB memory. 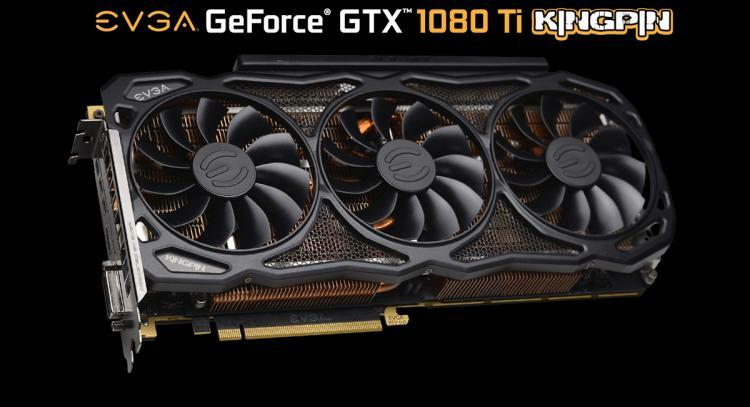 The EVGA GTX 1080 Ti K|NGP|N Edition is designed to be the most powerful GTX 1080 Ti graphics card with greater overclocking headroom and superior cooling with the help of EVGA’s patented iCX Technology. It features a guaranteed overclock of 2025MHz+ with the help of the highly-efficient Digital VRMs. It is also compatible with a Hydro Copper Waterblock that transforms the K|NGP|N Edition to a single-slot card. EVGA is yet to release more information about the K|NGP|N Edition graphics card. The EVGA DG-7 Series cases are designed to look as expensive as the hardware you put inside it, but at a price that won't force you to compromise. It features tempered glass panels, RGB LED illumination, one-touch overclocking function with KBoost, superior liquid cooling support of up to 360mm or 280mm radiators and premium cable management features. 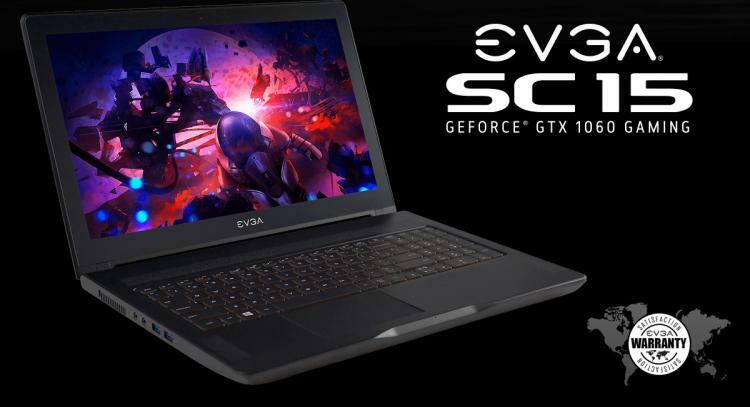 The new EVGA SC15 gaming notebook features NVIDIA GeForce GTX 1060 graphics and an Intel Core i7-7700HQ processor. It packs a stunning 15.6" FHD IPS 120Hz G-SYNC display with a high-grade aluminium frame construction with an ultra-thin .89 inch design makes this one of the sleekest and most durable laptops today. EVGA gives the SC15 a two-year limited warranty and a One-of-a-kind dead pixel warranty.